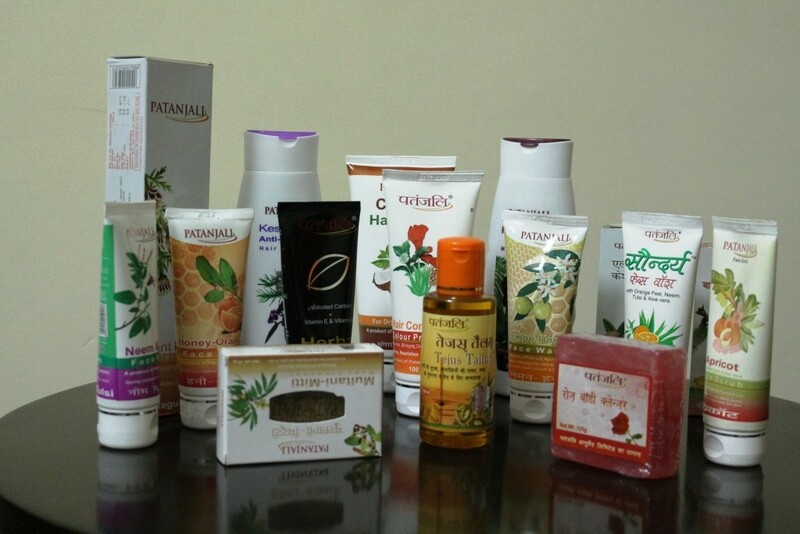 Hello all,this post is on a haul from Patanjali Ayurveda.Yesterday was Independece Day and I wanted to buy some beauty products from an Indian company,means something Indian and ayurvedic ,something to do with our Indian thing,I hope you have understood what I mean to say.I live in Dehra Dun and neither Forest Essentials nor Kama Ayurveda is available in my town so the only option left with me was to buy products from Patanjali.I know Patanjali products are way too cheaper as compared to Forest Essentials and Kama Ayurveda but if something is available in the market and it’s ayurvedic and if the products are good,then why not try them out.These days I have seen a lot of bloggers review a lot of products from Patanjali and the products have got a thumbs up from a lot of beauty bloggers so I thought I should also give them a shot. 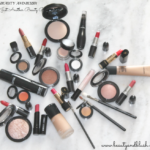 I went to their store yesterday and I went mad,there were so many products,for all skin types,they has face washes,face scrubs,hand wash,shampoos,conditioners,hair oils,soap bars,lip balm,oils for skin,body ubtans and what not.I bought a lot of products from their store and they were so reasonably priced that I could not resist picking up the products. 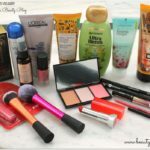 Here you can see a whole lot of products I picked up. I bought 5 face washes and a face scrub. I bought 2 shampoos and a coconut hair wash and 1 conditioner. I bought 3 hair oils. I bought 2 soap bars and a toothpaste. 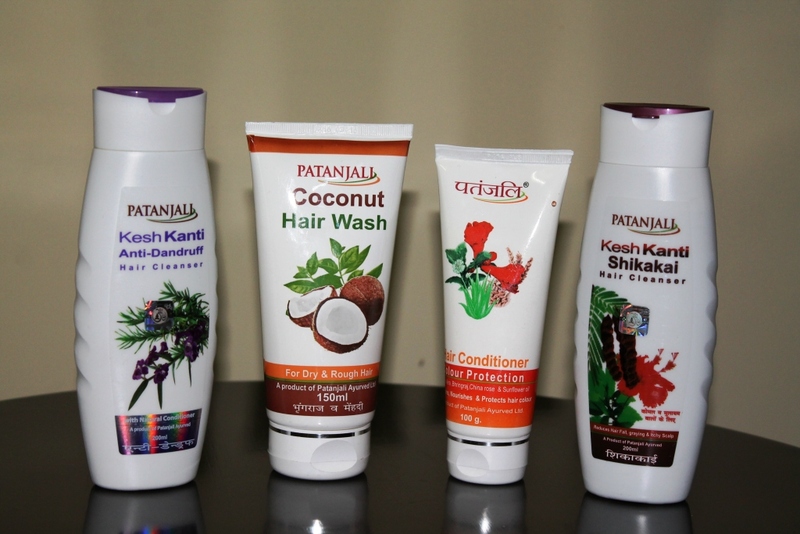 I am really looking forward to trying out these products and the review of all of them will be soon up on the blog. 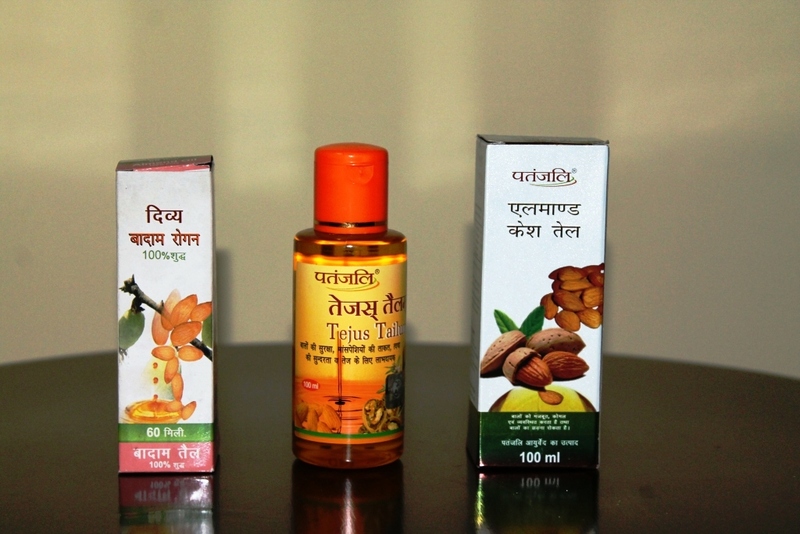 You can also buy Patanjali Ayurveda products from their official website also. 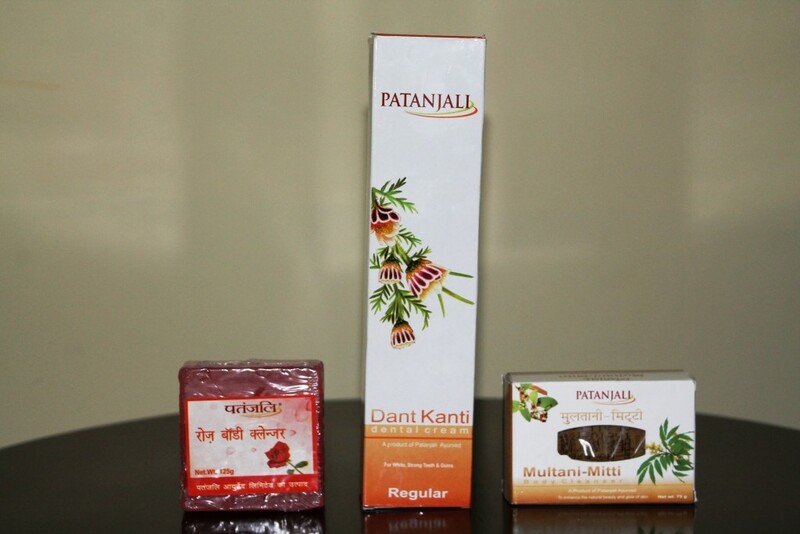 Patanjali products are Indian Pride. 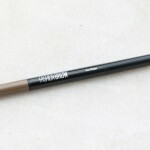 I will also buy. 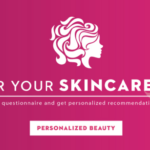 You should definitely buy their products and you will definitely like them.try them out and do share your thoughts on how much did you like the products. 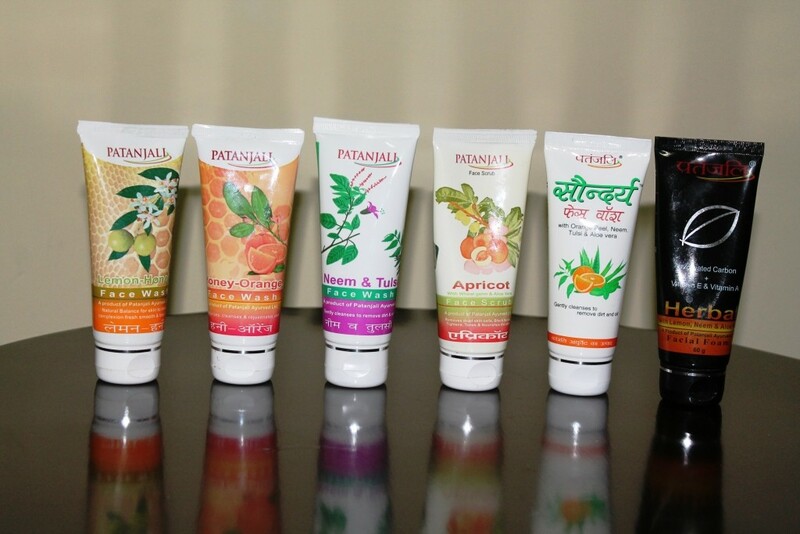 patanjali all product is good and safe …..